Most people adore sweets. They cannot imagine their lives without sugar and consume it in large quantities. 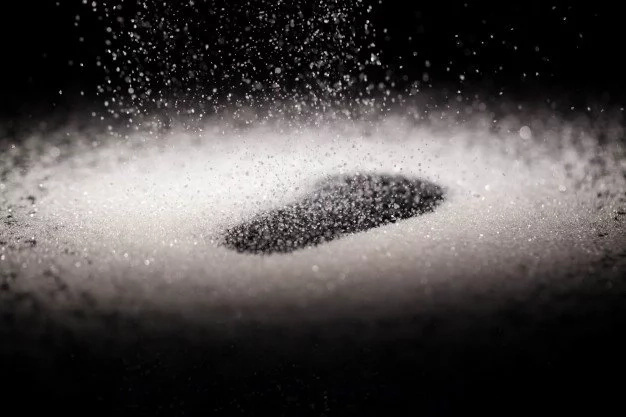 However, not everyone knows that this sweet product can cause great damage to human health. 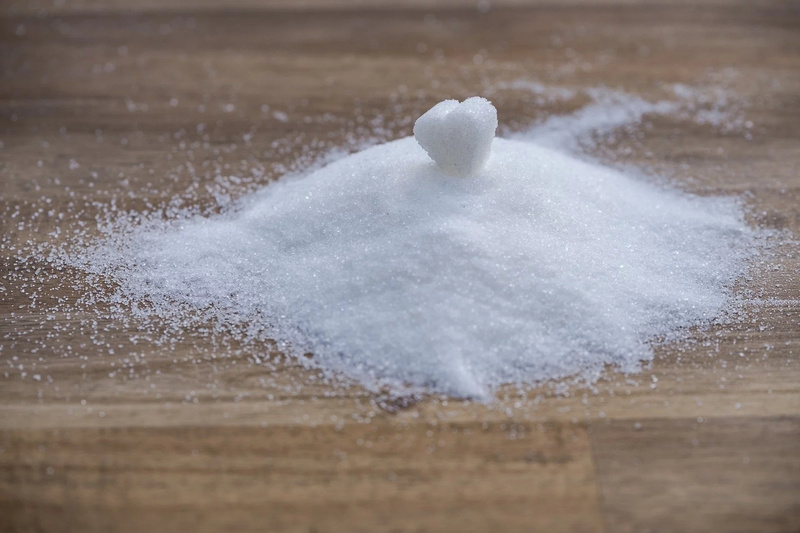 Too much sugar is not only harmful to your figure and heart health, but it also can adversely affect brain health. In fact, a typical American diet consists of 13 percent calories from sugar. 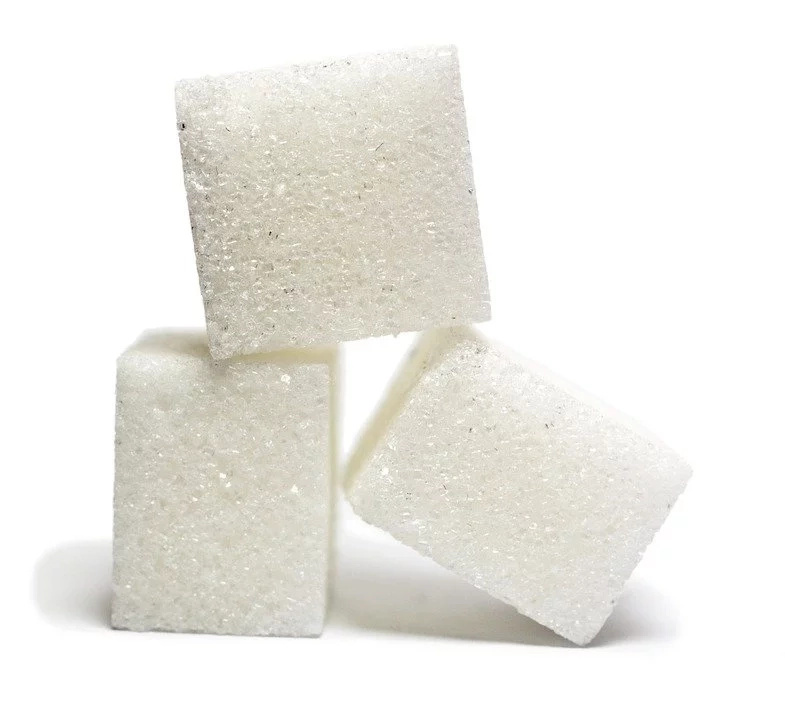 Everyday people buy different products in supermarkets, and most of these products contain sweet substances such as glucose, fructose, honey and corn syrup. 74 % of the packaged foods contain sugar. What are the risks of sugar consumption for brain function? Sugar activates the tongue’s taste receptors. Then, signals are sent to the brain, illuminating reward pathways and causing a surge of “sensory hormones”, like dopamine, to be released. In other words, sugar grabs the brain’s reward pathway. For example, frequent consumption of sugar activates the reward system. 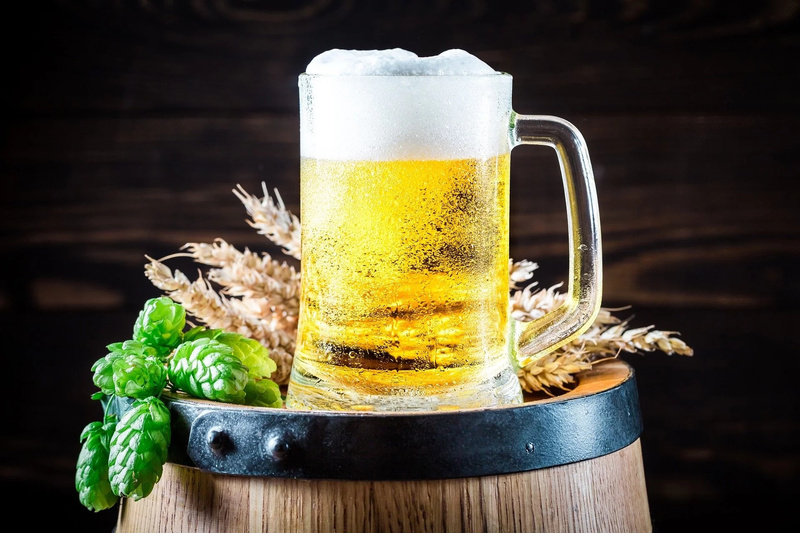 “Over-activating this reward system kickstarts a series of unfortunate events — loss of control, craving, and increased tolerance to sugar,” says neuroscientist Nicole Avena. 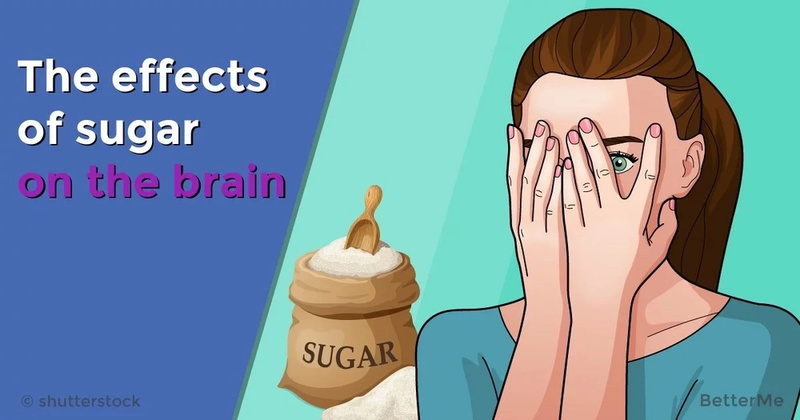 Can sugar worsen your memory? Yes, sugar impairs memory and learning skills. 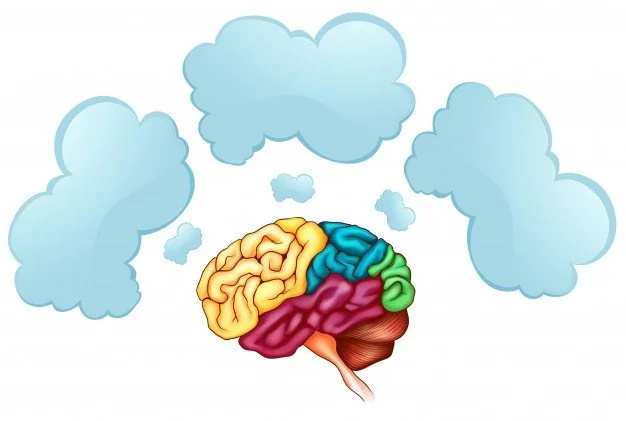 A 2012 study on rats, conducted by researchers at UCLA showed that a diet with a high sugar content hinders learning and memory by slowing down the brain. 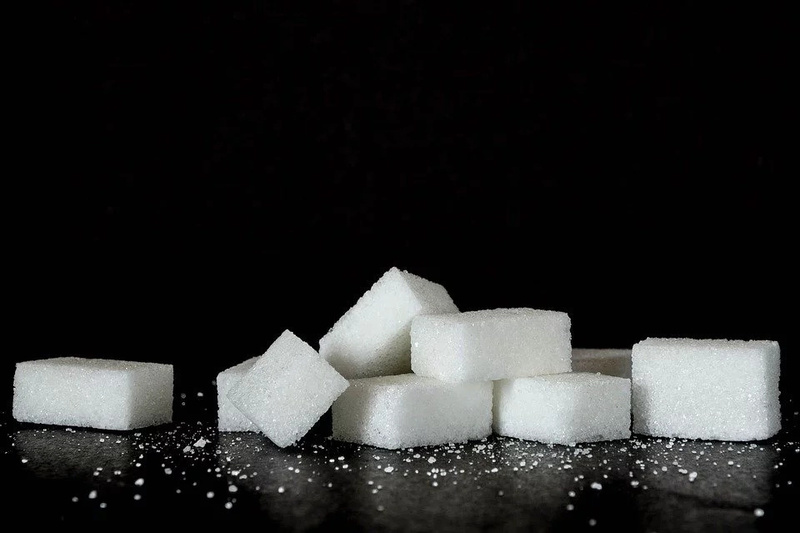 The scientists have found that rats who over-consumed sugar had damaged synaptic activity in the brain. The communication between the cells in their brains was broken. Too much sugar consumption caused the rats to develop a resistance to insulin. Insulin is a hormone that controls blood sugar levels, and also regulates the function of brain cells. “Insulin is important in the body for controlling blood sugar, but it may play a different role in the brain. Our study shows that a high-fructose diet harms the brain as well as the body. This is something new,” said Dr. Fernando Gomez-Pinilla, the lead author of the study. 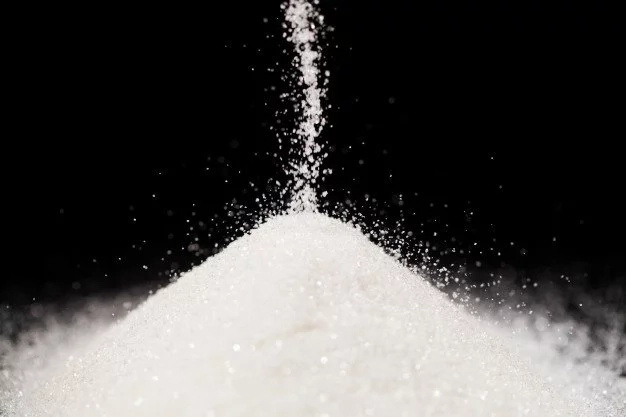 Can sugar cause depression and anxiety? 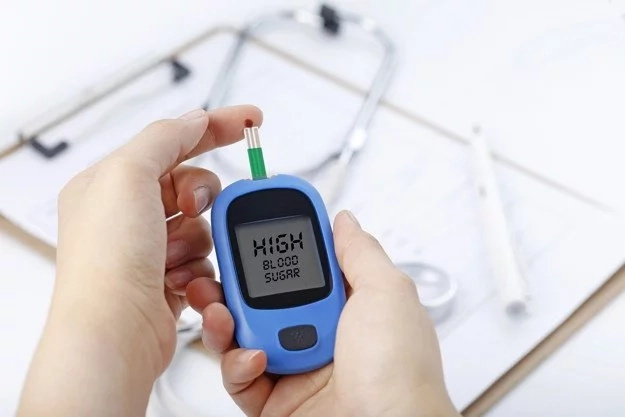 Sudden peaks and drops in blood sugar levels can lead to symptoms such as irritability, mood swings, brain fog and fatigue. When you eat something sweet, it can lead you to high blood sugar levels to spike upon consumption and then plummet. Sweet products can fight with the neurotransmitters that help keep our moods stable. Consuming sugar stimulates the release of the mood-boosting neurotransmitter serotonin. “Constantly over-activating these serotonin pathways can deplete our limited supplies of the neurotransmitter, which can contribute to symptoms of depression,” said Dr. Datis Kharrazian, functional medicine expert and author of ‘Why Isn’t My Brain Working?’ Another study found that people who eat a standard American diet that is rich in processed foods are at high risk of developing depression and anxiety. Alzheimer’s disease? Most studies show that a diet with a high sugar content can increase the risk of Alzheimer’s disease. 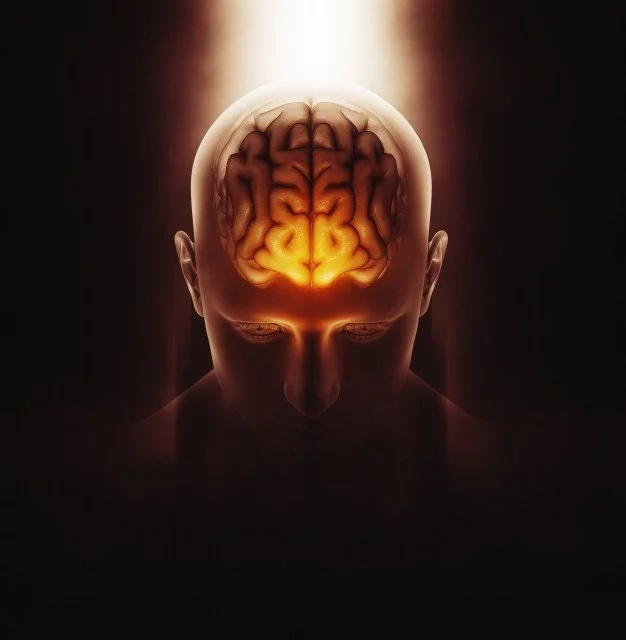 A 2013 study showed that insulin resistance and blood glucose levels (hallmarks of diabetes) are linked with a greater risk for developing Alzheimer’s disease. “The research offers more evidence that the brain is a target organ for damage by high blood sugar,” said endocrinologist Dr. Medha Munshi. Below we have prepared a list of your favorite beverages and their sugar content. You will be shocked! We hope that after reading our article, you will rethink all the facts and reduce the consumption of sugar. Take care! # Arizona Raspberry Iced Tea – 23, 5 ounces, nearly three times the suggested serving size for the tea inside. 270 calories per 8 ounces! # Starbucks Bottled Mocha Frappuccino – the 9, 5 ounce of this beverage contains 180 calories. # Jamba Juice Smoothies - a 16-ounce size contains at least 210 calories. # Minute Maid Lemonade – a 12-ounce contains 150 calories. # Snapple Apple Fruit Drink – an 8-ounce size contains 100 calories. However, you should know that actually the bottle of this tasty beverage packs 16 ounces! # Sunkist Orange Soda – a 12-ounce bottle contains 170 calories. #Dr. Pepper – a 12-ounce contains 150 calories. # Monster Energy Drink – an 8-ounce bottle contains 200 calories! # Nesquik Lowfat Chocolate Milk – an 8-ounce bottle of this delicious drink contains 170 calories. # Barq’s Root Beer – a 12-ounce bottle contains 160 calories.